According to a new report from 9to5Mac, Apple customers who bring in their fourth generation iPad in for service at Apple Stores might soon get their unit replaced with an iPad Air 2. The memo also instructs employees to inform customers that the iPad had some slightly different storage options: 32GB and 128GB, while the fourth generation iPad was available in 16GB and 64GB. This means that users may also get an upgrade in storage. 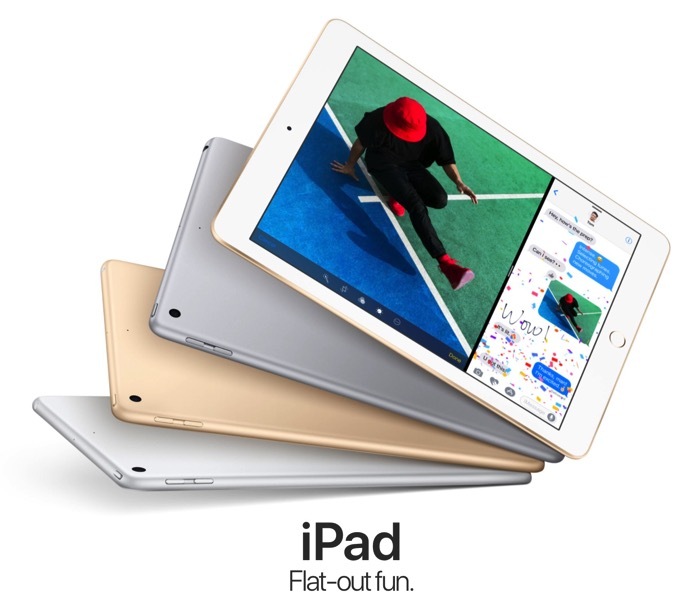 In March, Apple discontinued the iPad Air 2 in favour of a new 9.7 inch version (which is just called “iPad”).